From his 30+ years of clin­ic­al exper­i­ence, Alan Jansson reports that tra­di­tion­al acu­punc­ture is extraordin­ar­ily effect­ive in treat­ing insom­nia. 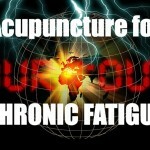 Here I dis­cuss Japanese acu­punc­ture for chron­ic fatigue syn­drome and its effic­acy in help­ing people who are suf­fer­ing the debil­it­at­ing effects of this con­di­tion. 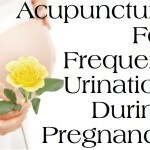 In my exper­i­ence as an acu­punc­tur­ist, I have found that Japanese Acupuncture has been very effect­ive in help­ing to pre­pare a moth­er for child birth. 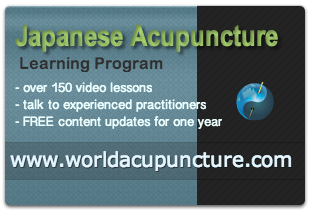 A sprained ankle is one of the most com­mon injur­ies, and Japanese acu­punc­ture is an incred­ibly effect­ive form of treat­ment. 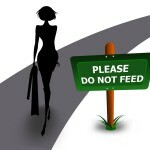 Just ask Serena Williams. 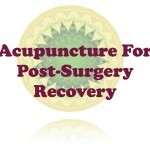 This example high­lights the value of acu­punc­ture for post-sur­gery recov­ery. 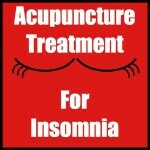 It reduces pain, enables rest and sleep, and speeds up the heal­ing and recov­ery pro­cess. 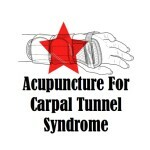 With per­sist­ent and con­sist­ent acu­punc­ture treat­ment for Carpal Tunnel Syndrome, I have found that Japanese acu­punc­ture is very effect­ive in resolv­ing this med­ic­al con­di­tion. I have not only helped elite ath­letes over­come sports injury and chron­ic fatigue but also helped enhance their sports per­form­ance through tra­di­tion­al Japanese acu­punc­ture treat­ments.